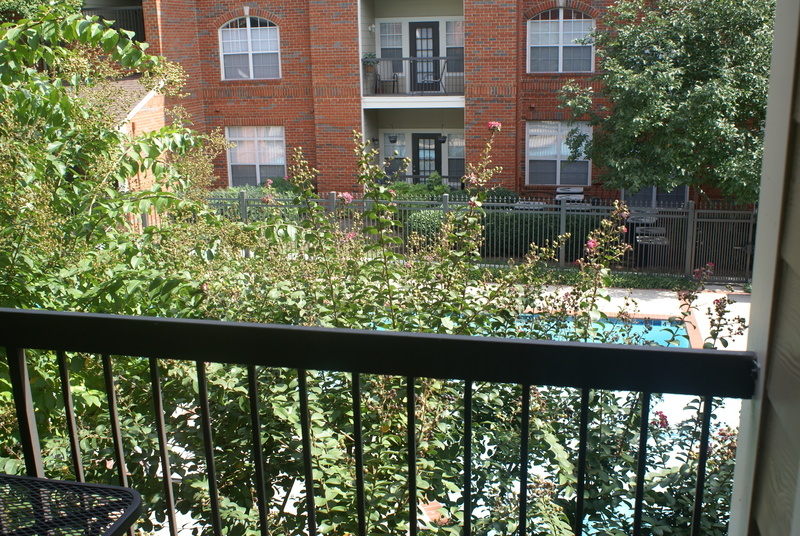 lovely 2BDR Fully Furnished & Serviced Apartment! 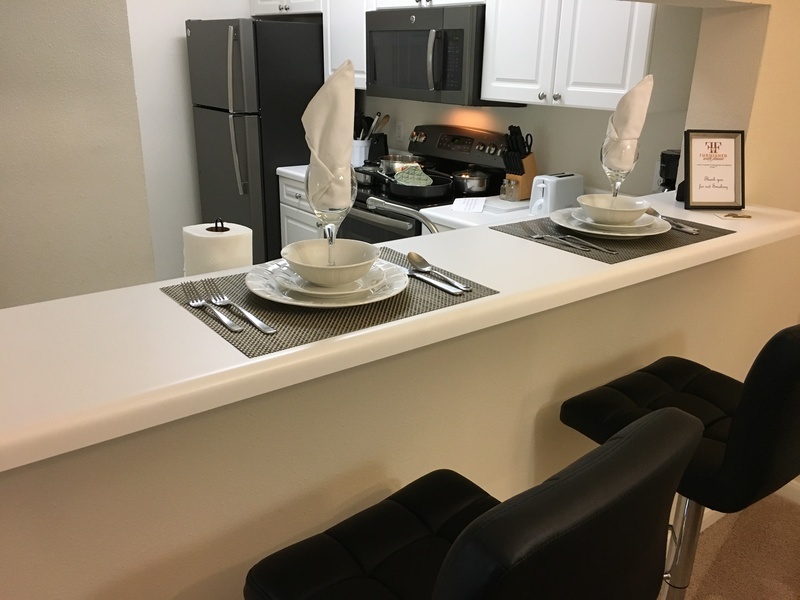 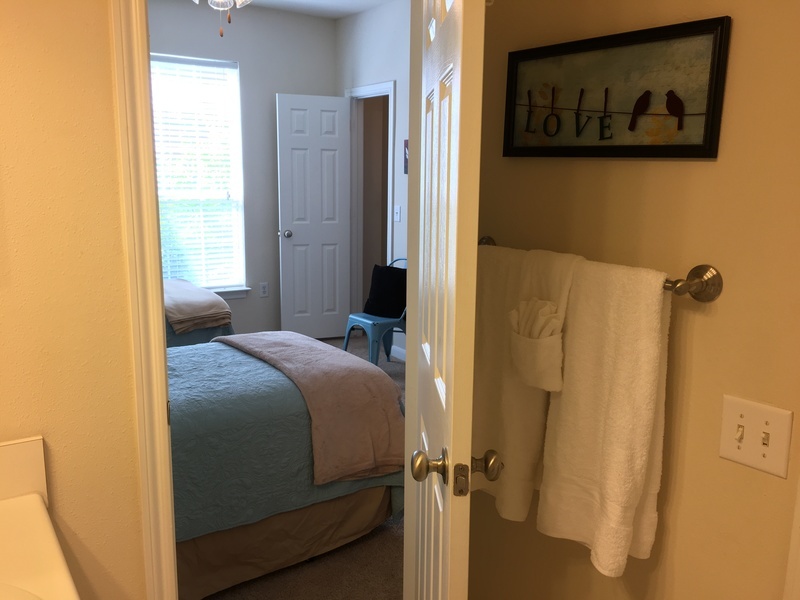 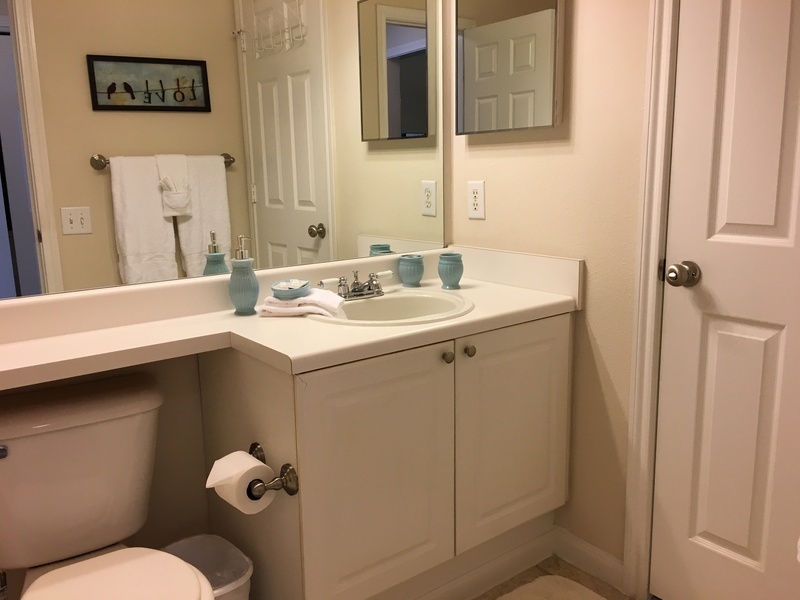 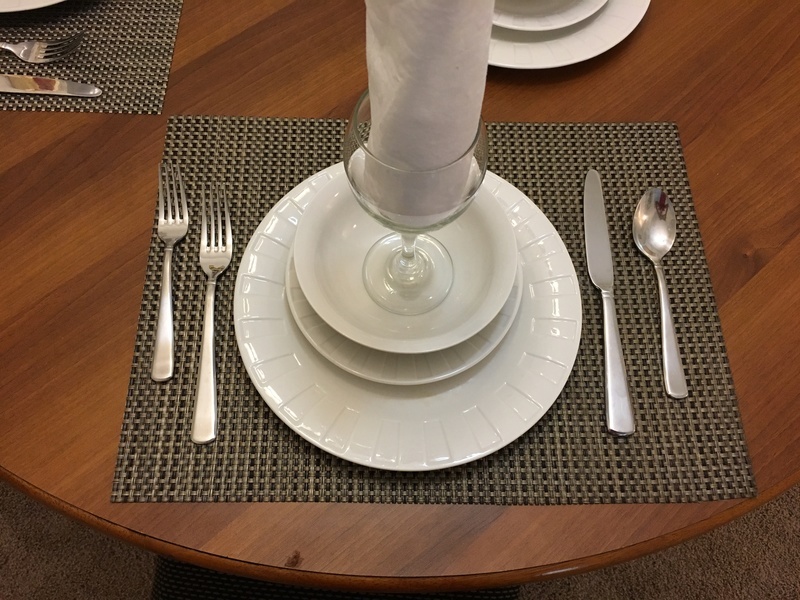 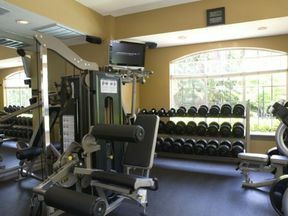 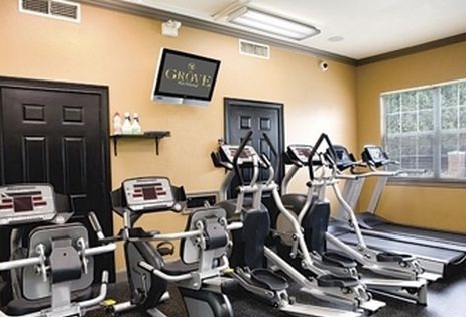 Located at the Grove Richland, right in the Heart of West End, in a well manicured grade A community, you are only steps away from the 24 hr on-site fitness club and resident grilling area. 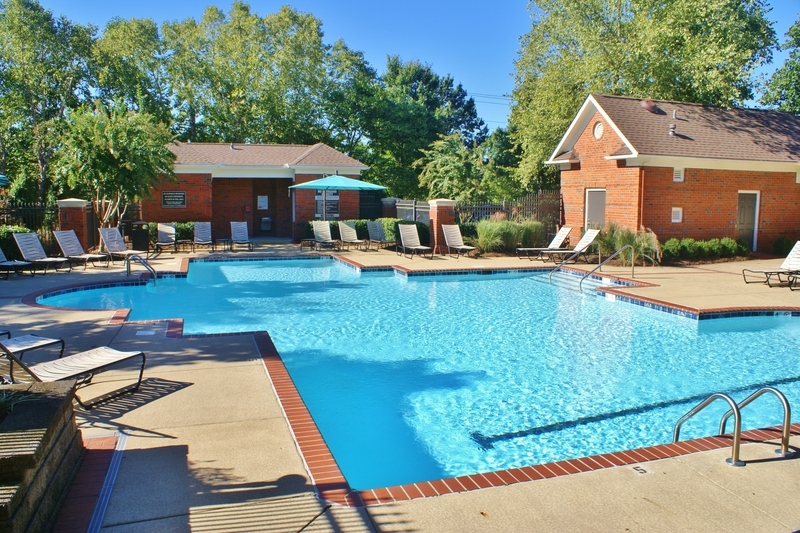 After moving in, you would be living right across the street from the Whitworth Tennis/Country Club, and nearby Elmington Park . 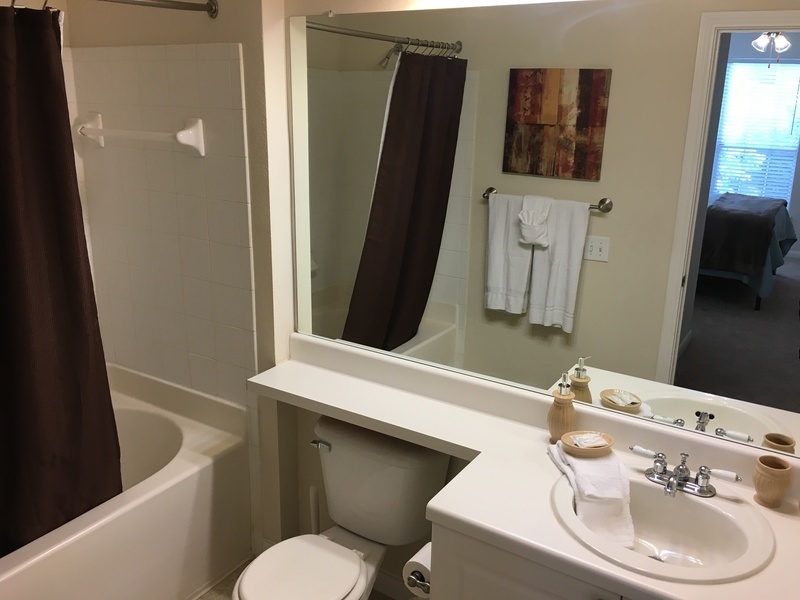 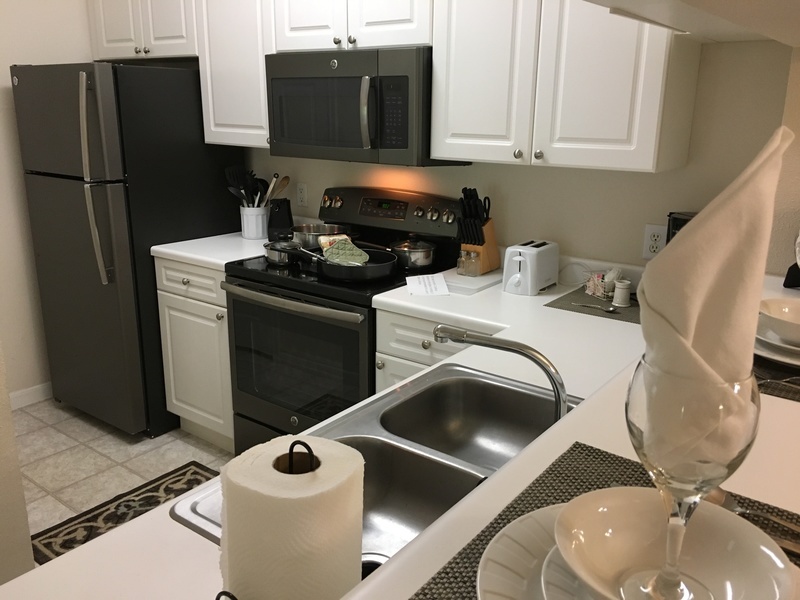 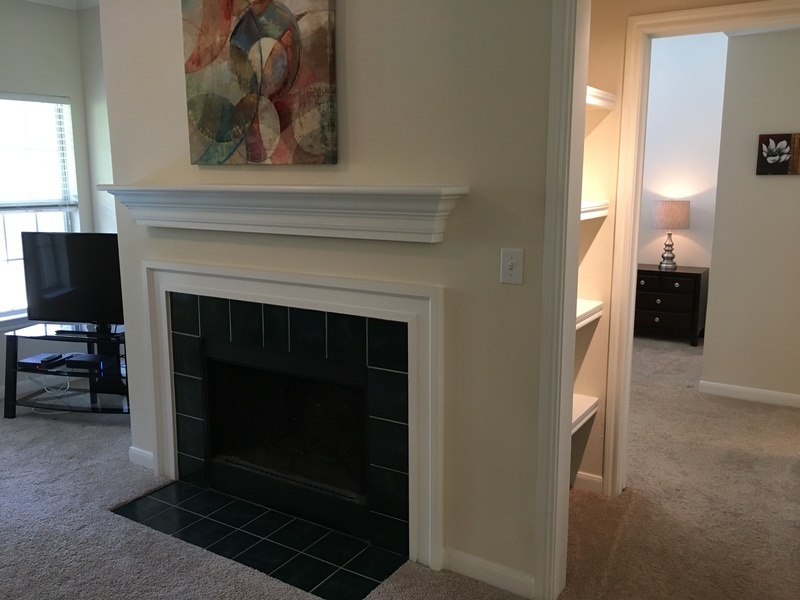 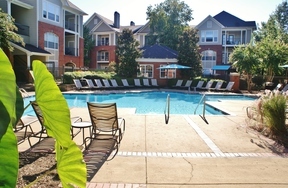 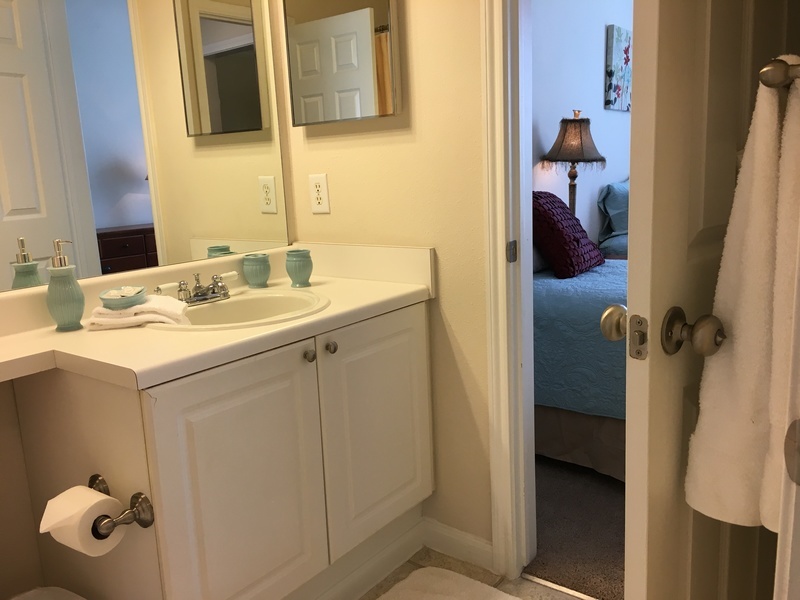 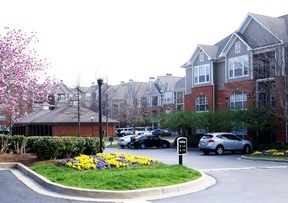 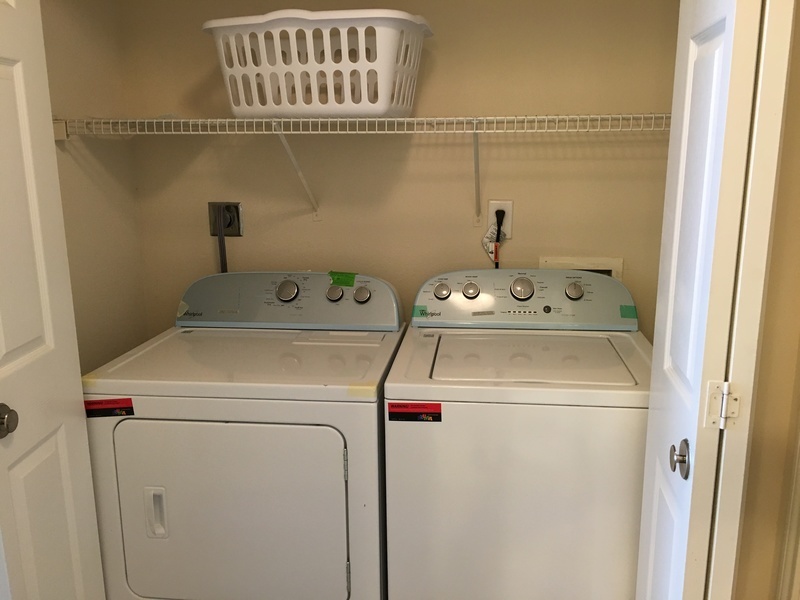 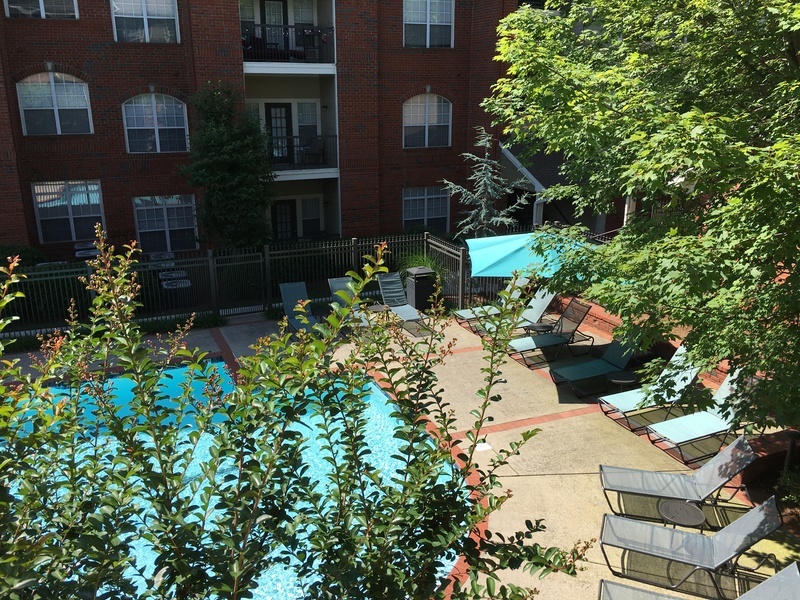 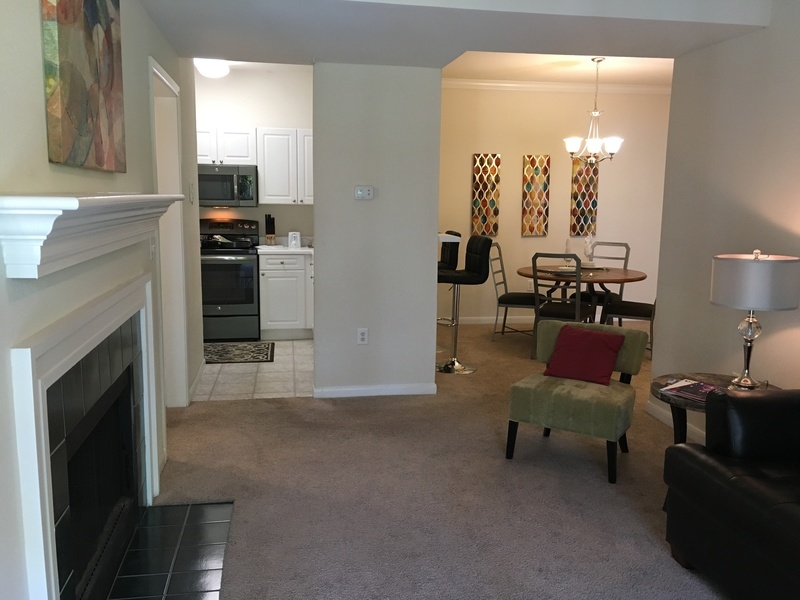 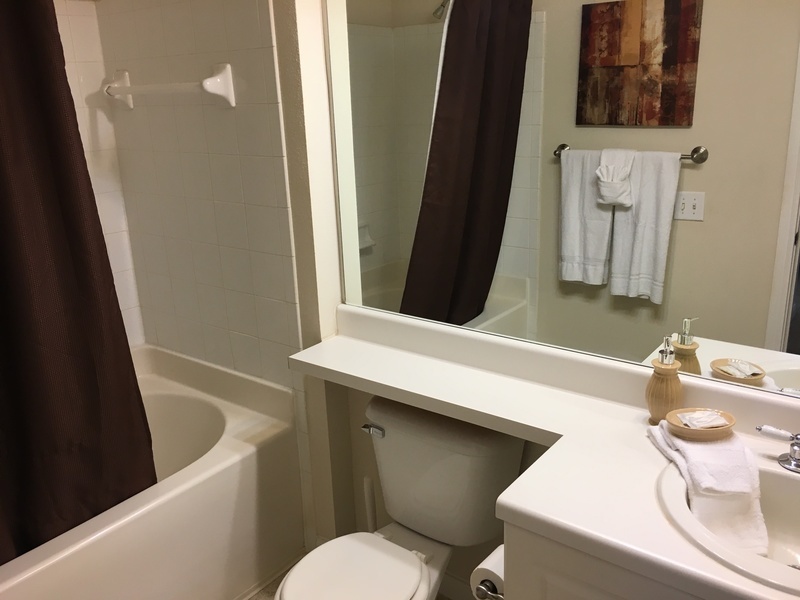 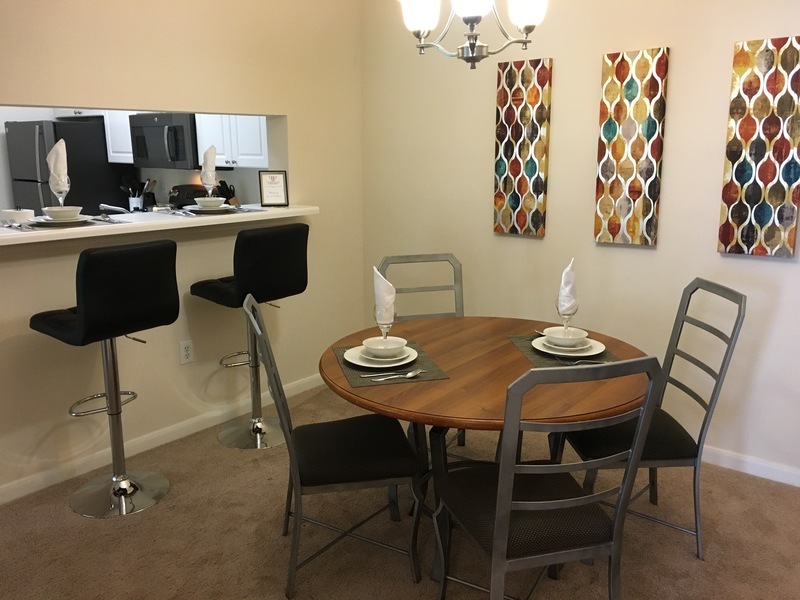 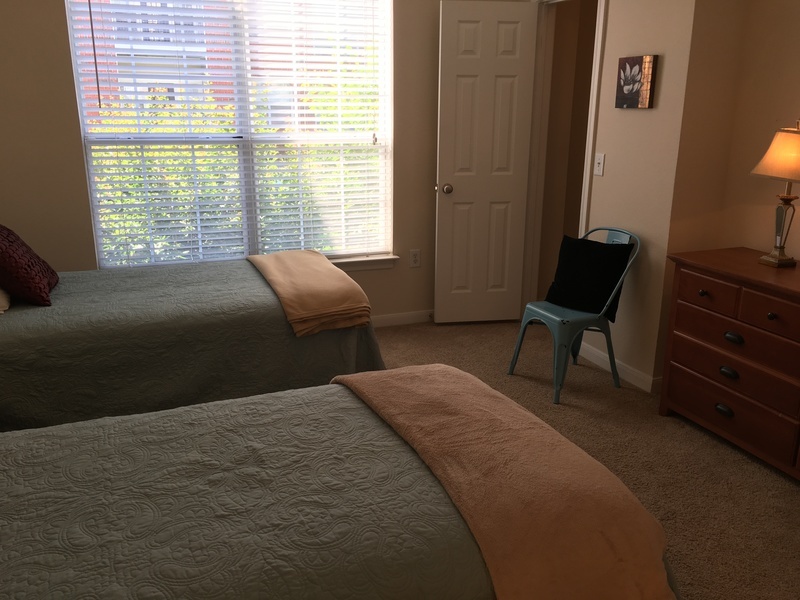 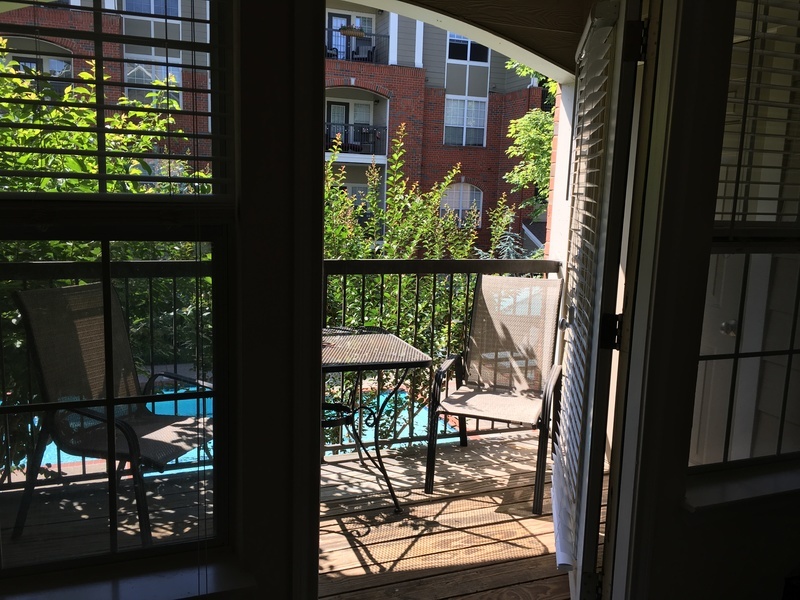 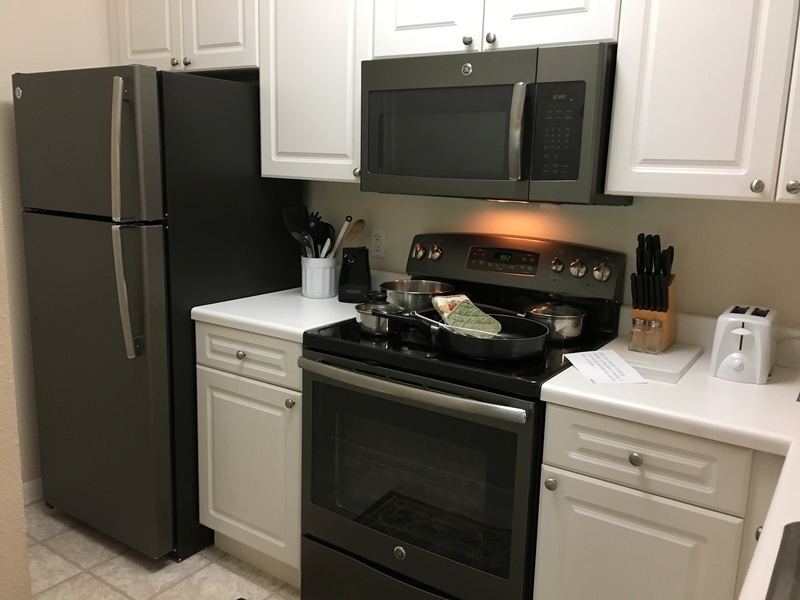 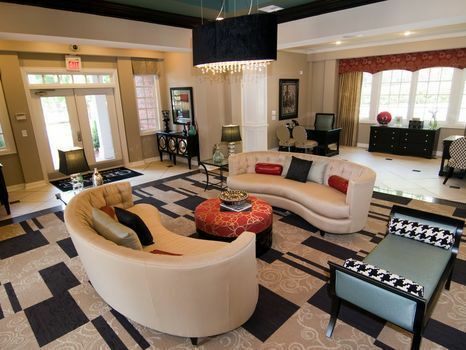 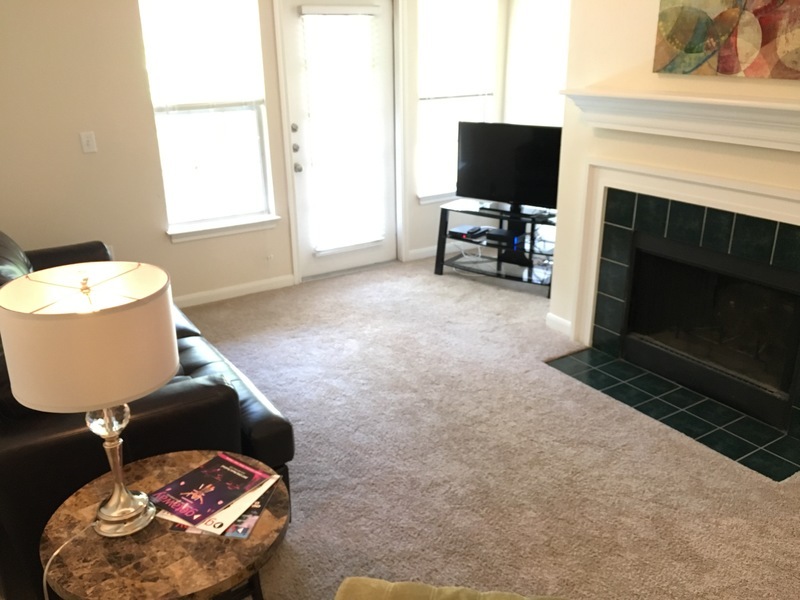 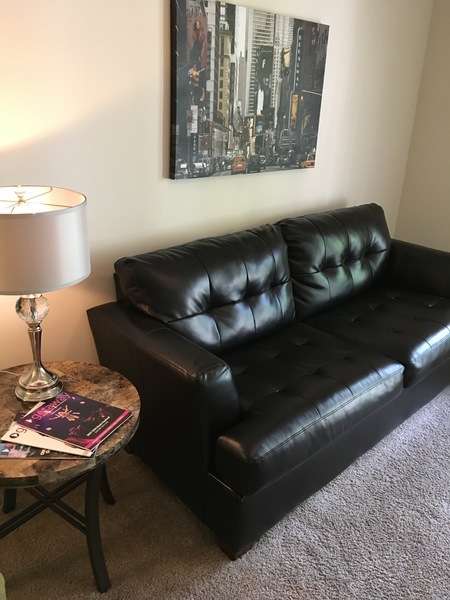 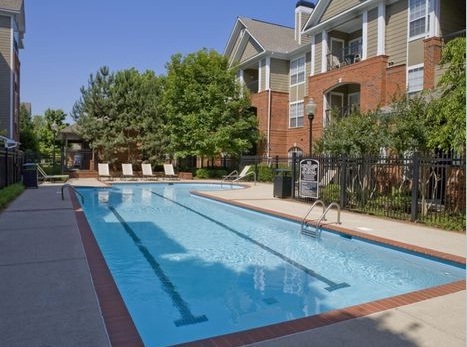 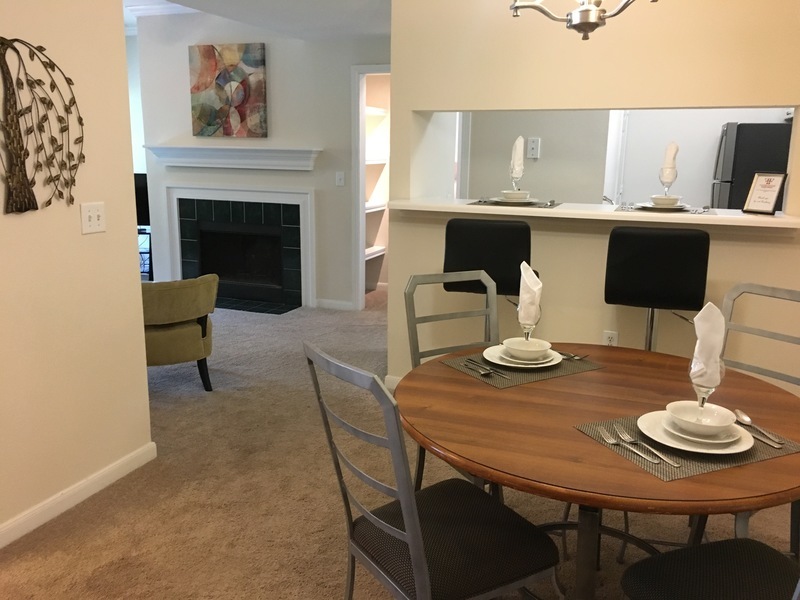 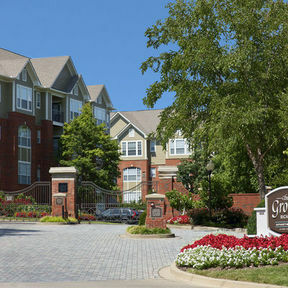 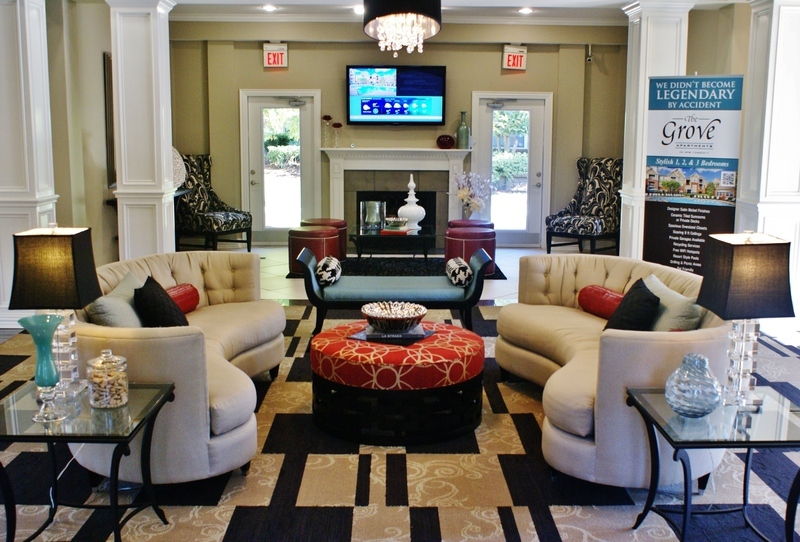 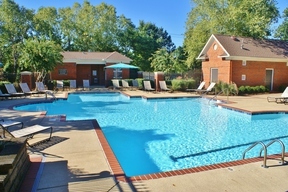 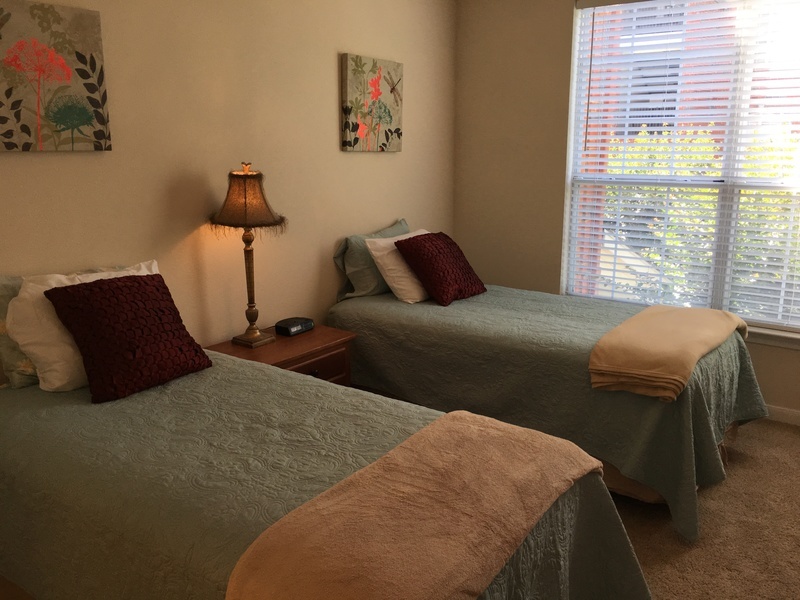 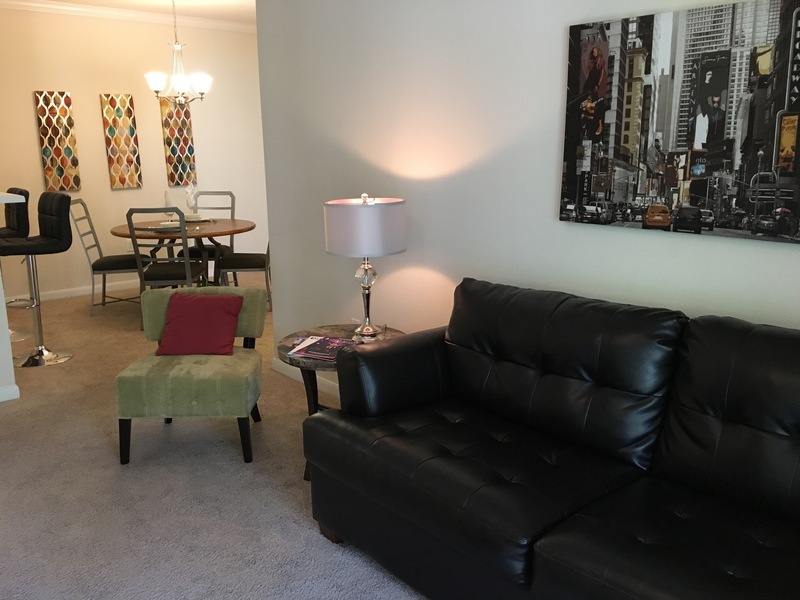 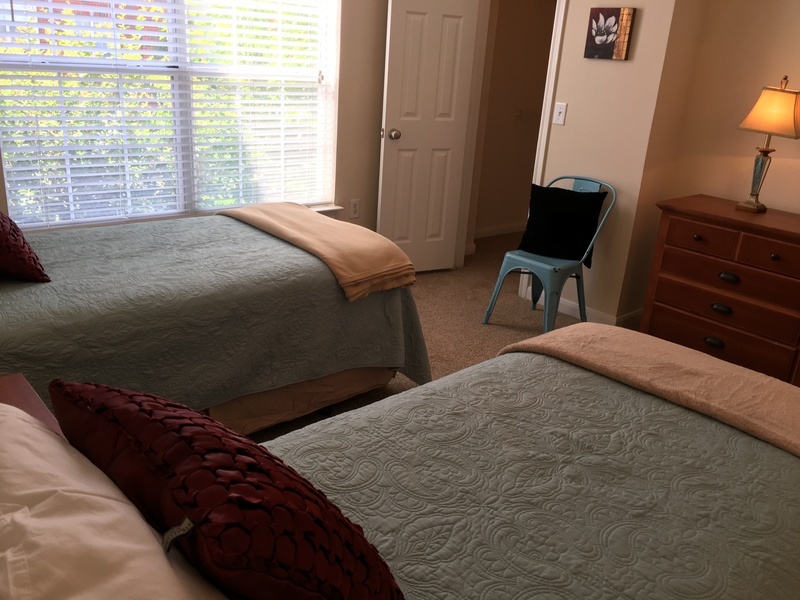 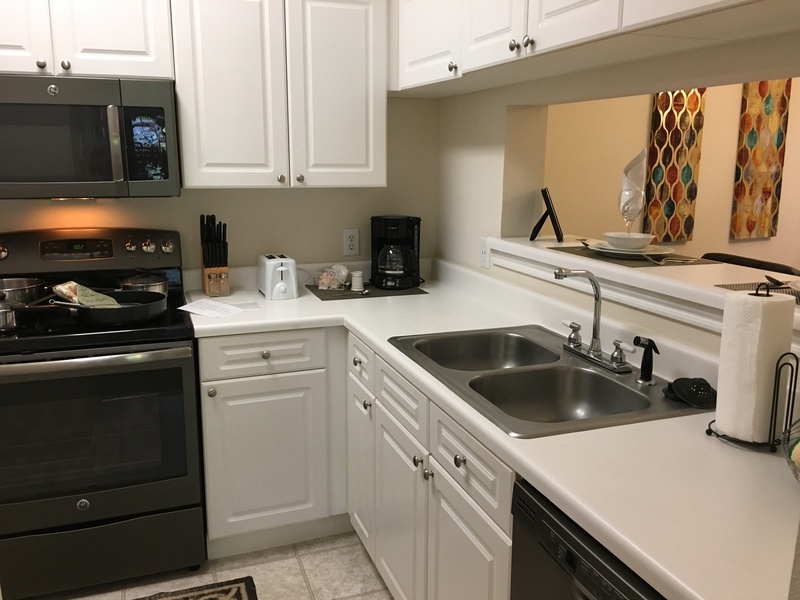 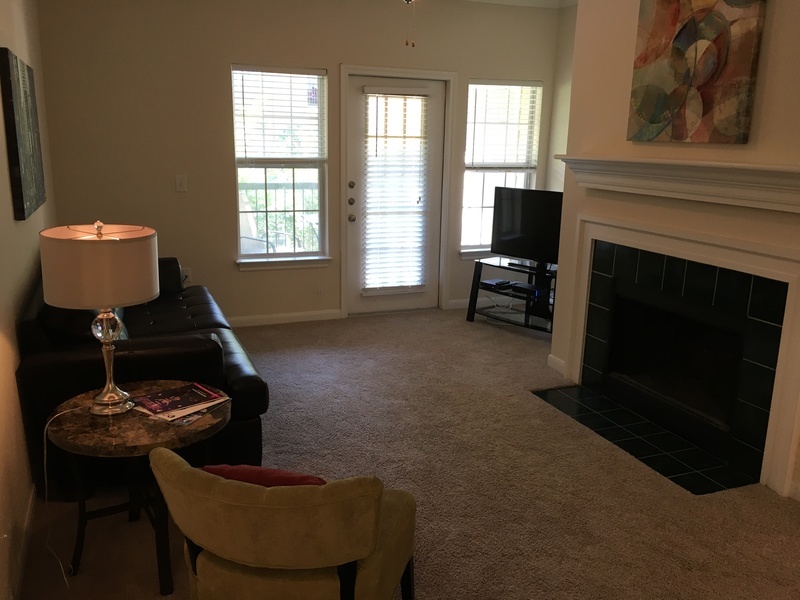 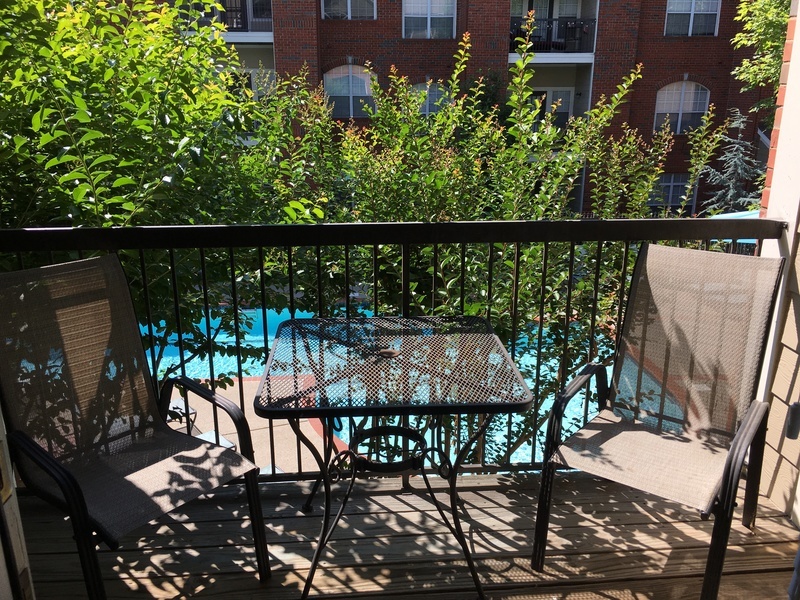 The Grove Apartments in Nashville, TN boasts an extensive menu of community amenities and apartment features with a state-of-the-art fitness center,free Wi-Fi hotspots, a business center, resident lounge, car care center and laundry center. 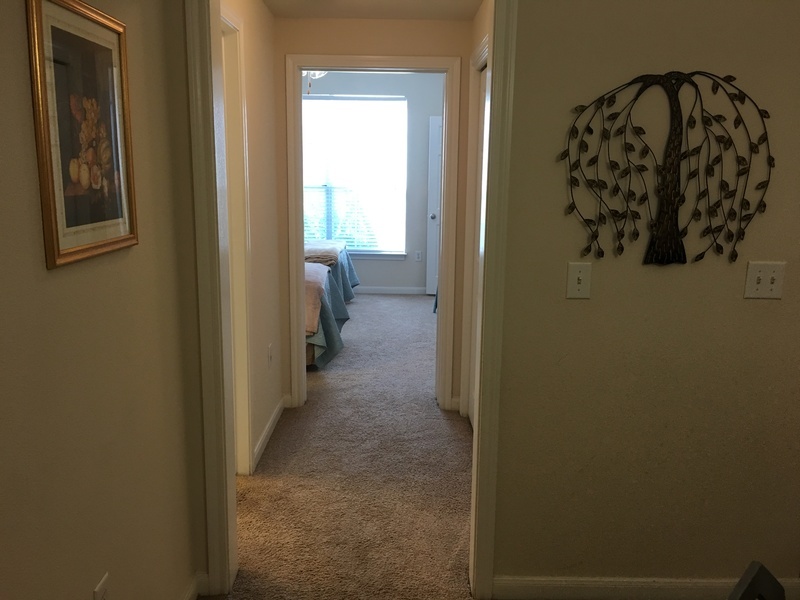 Have a fury friend? 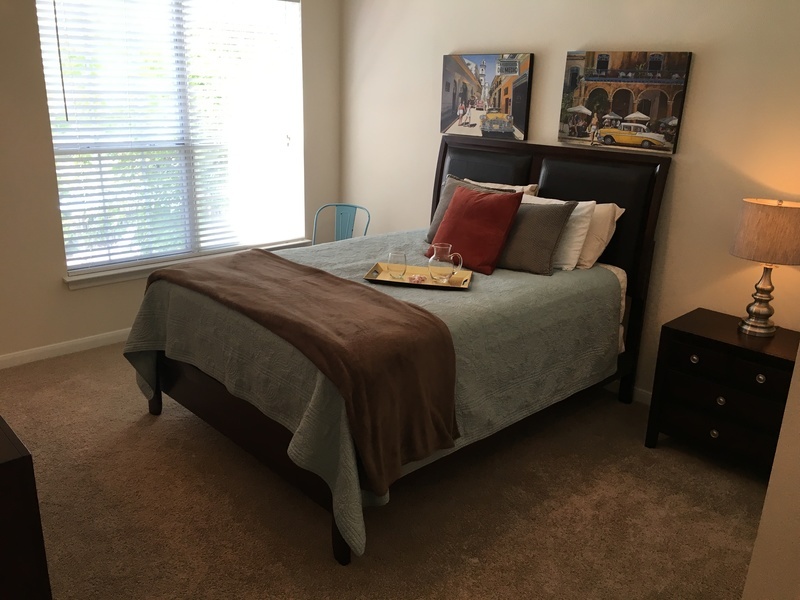 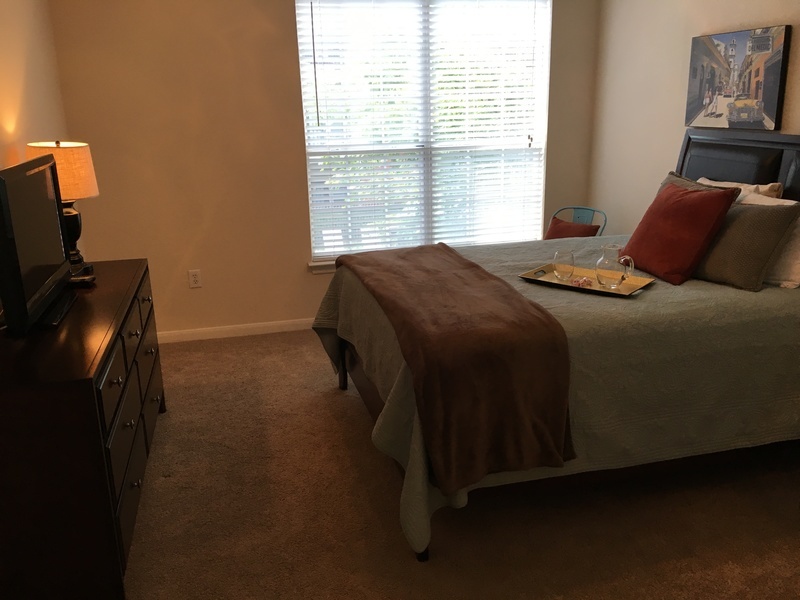 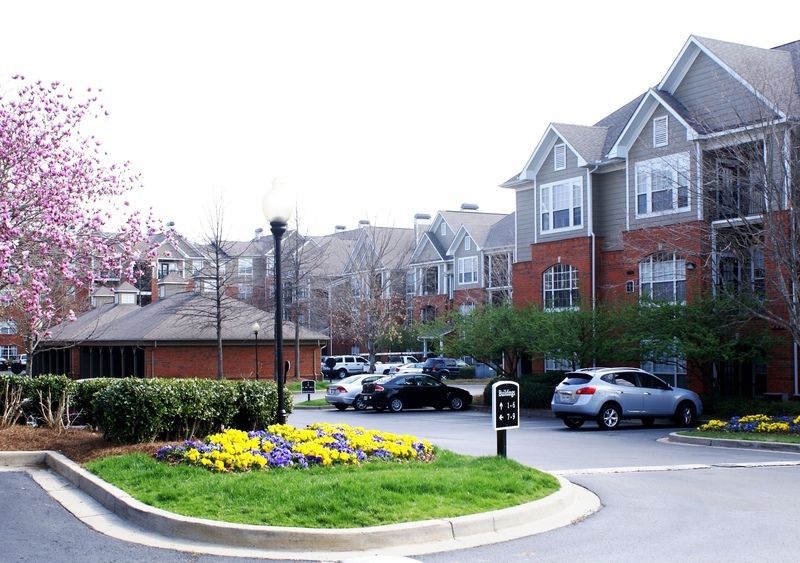 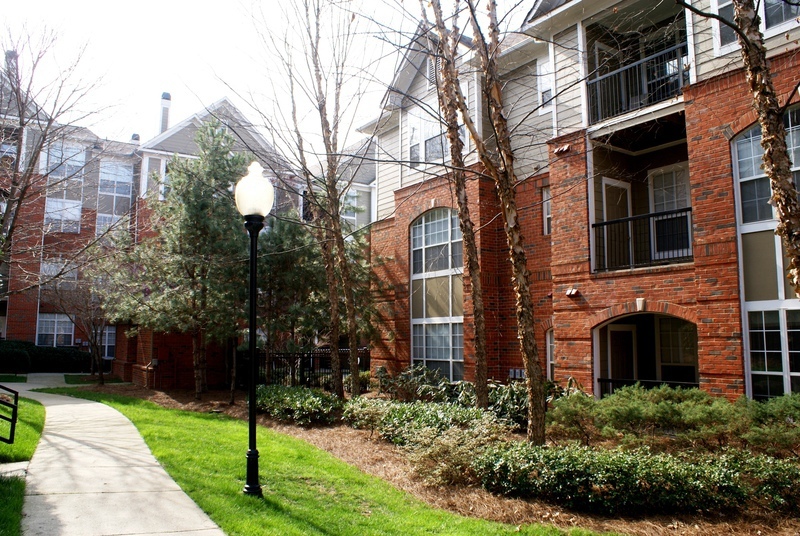 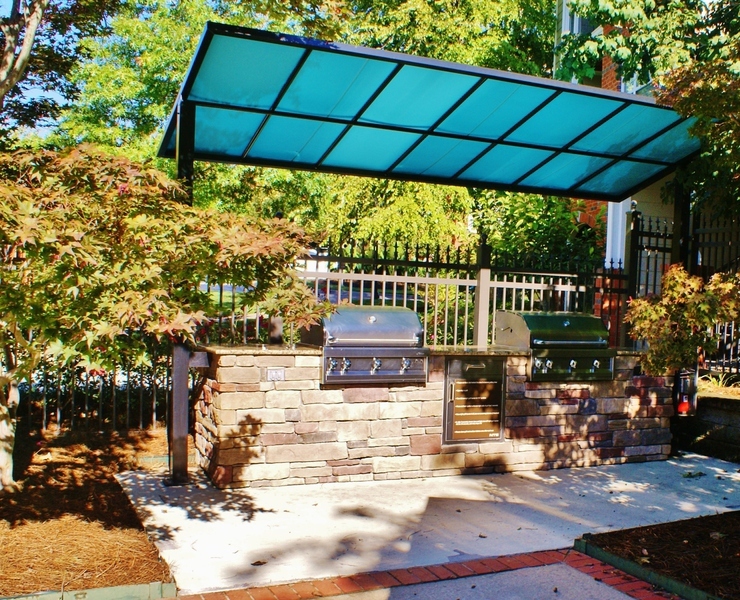 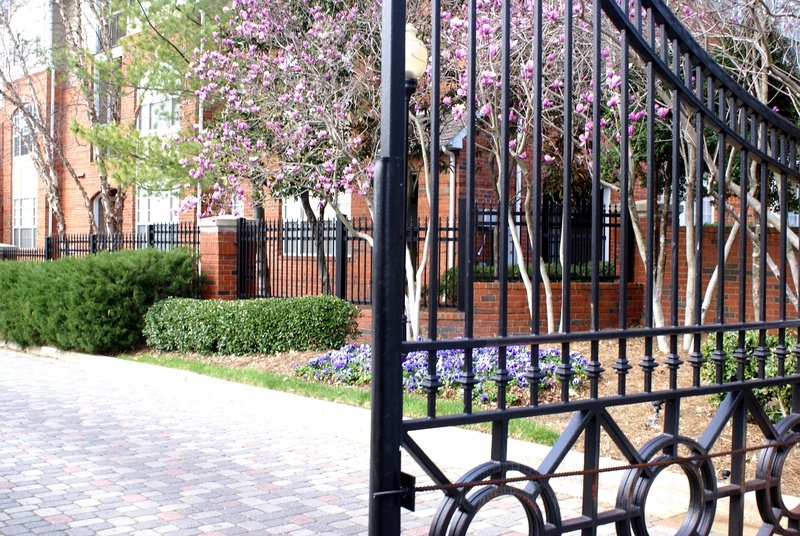 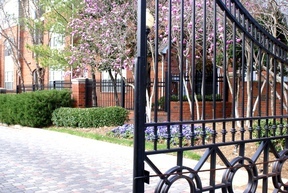 We are a pet-friendly community with ample green space throughout the community. 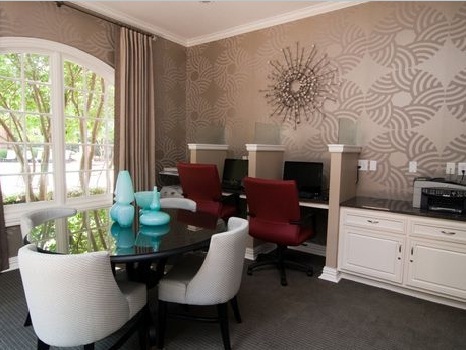 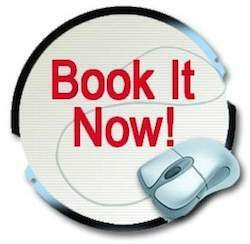 With an award-winning management team that is also always on the ready to assist you whenever you need them. 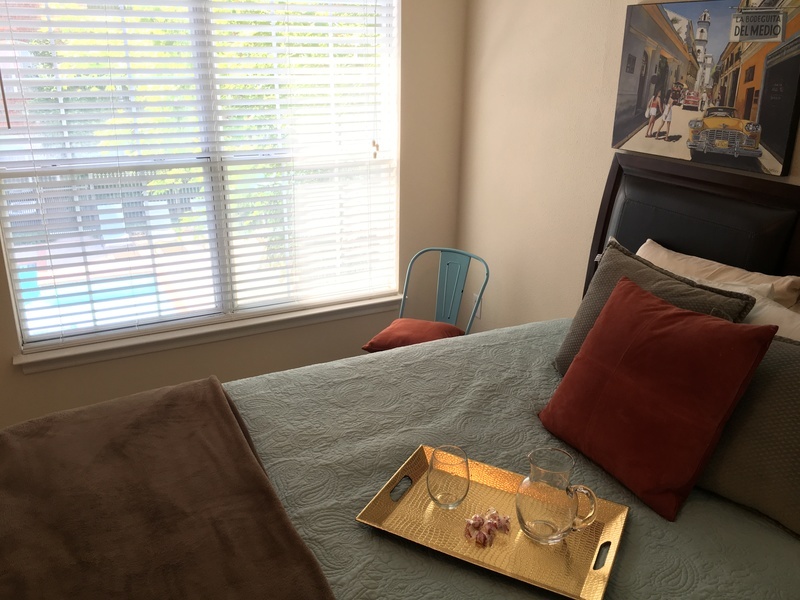 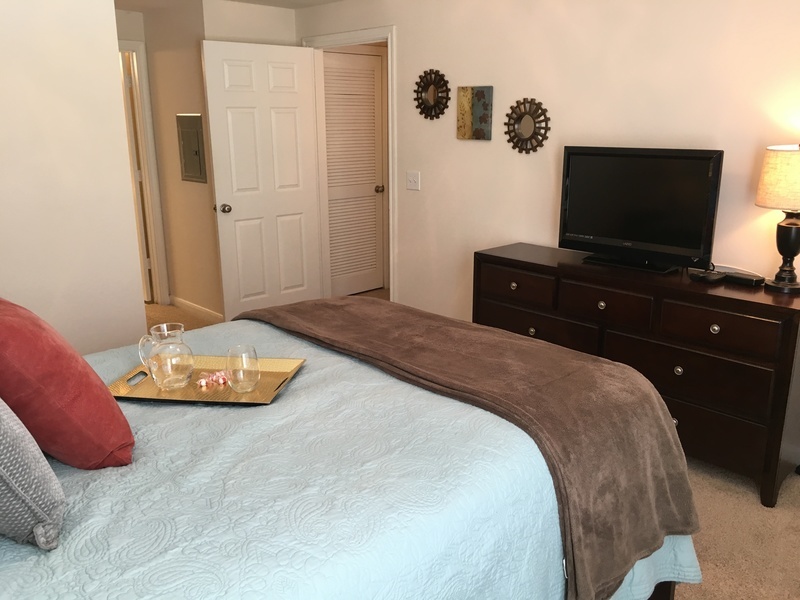 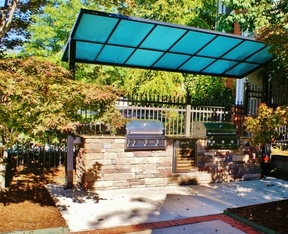 So, call today to reserve this lovely suite and experience resort style living in a fabulous West End location.